Cambridge-based David Lolly Gallery is set to bring Spanish artist Fernando Velazquez to the doorstep of Hampton Court Palace this May. 53-year-old Spanish artist Fernando Velazquez is an unsuspecting character. His appreciation of light echoes that of a 19th-century landscapist, but there’s a contemporary flare. 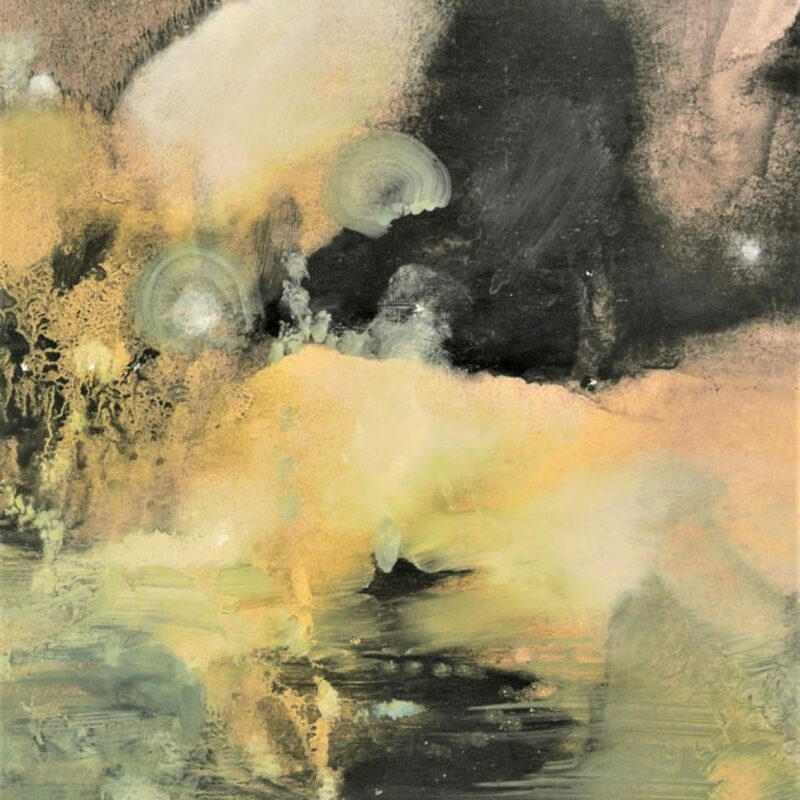 He layers and manipulates oil paint in earthy hues to create a semi-abstract whirlwind that errs on the fantastical – most of his paintings could easily be mistaken for the compositions of a contemporary Turner. Fernando grew up in Seville, Spain before spending a year in Los Angeles and, eventually, landing in London more than two decades ago. Now based in Dorset with his wife and children, Fernando’s local embrace will continue this May in a long-coming solo exhibition with David Lolly Gallery, an art gallery and advisory in Cambridge known for its mid-career British and Spanish artists and pop-up exhibitions. This time, the gallery’s heading to the artist-run Fountain Gallery in Molesey, Surrey – minutes from the door of Hampton Court Palace. ‘In the beginning’ is Fernando’s 12th solo exhibition in the UK – he’s also exhibited throughout Europe and the USA in recent years. Its subject matches its title as Velazquez looks to beginnings; creation, geology, childhood and relationships. Bursts of light crack through valleys and reflect on tremendous oceans, eruptions envelop the landscape and, sometimes, there’s an unsettling clarity, reflective of hours spent staring out at the ocean on a starry night. But Fernando wouldn’t tell you that – he would leave you to stare and stir, to make your own mind up. He can only give so much. 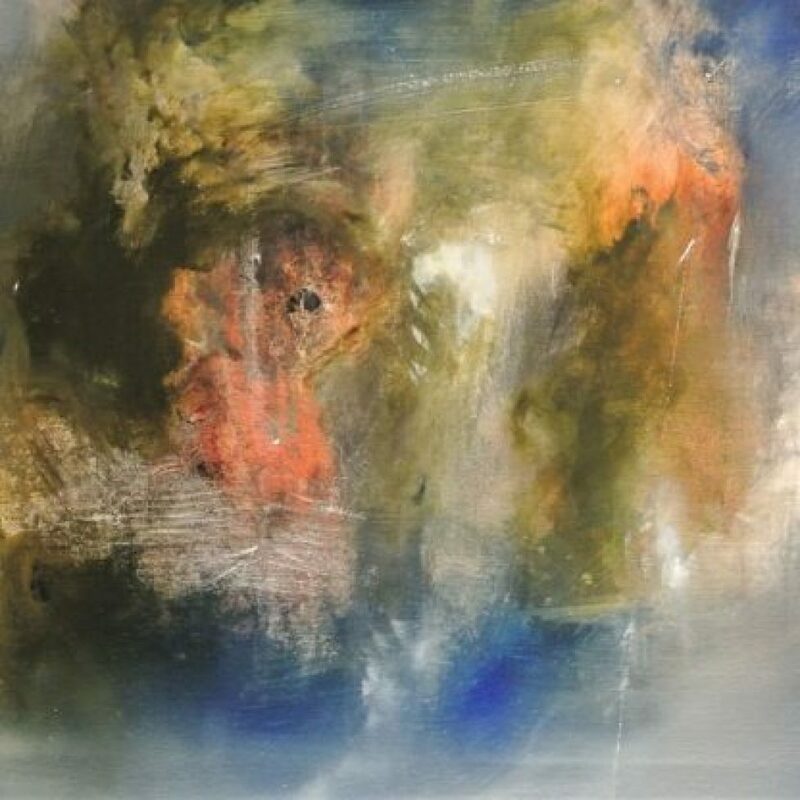 ‘In the beginning’ runs from 28 May – 9 June 2019 at Fountain Gallery, 26 Bridge Road, Molesey, East Molesey KT8 9HA with free entry. Find out more at the Fountain Gallery website. Fernando is pleased to announce a new relationship with Cambridge based dealer, David Lolly Gallery.